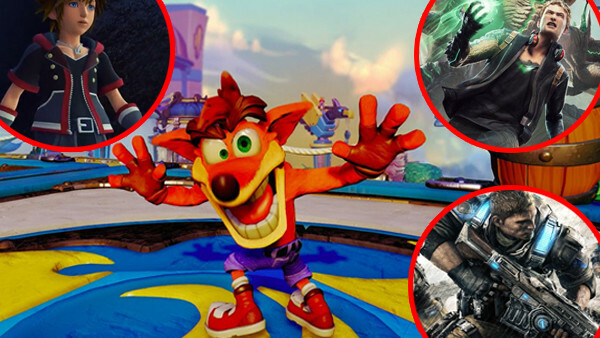 Crash Bandicoot is back... kinda. E3 2016 is over for another year, and the roadmap for the next 12 months of gaming seems firmly laid out. As exciting a time as it truly is to be a gamer, this was overall one of the milder, more mixed E3s: only Sony really delivered anything remotely approaching a home-run, while the other conferences were a combination of good, bad and cringe-worthy. The disappointments range squarely from gameplay reveals that didn't live up to the hype, to release date announcements that never came, and some decisions both creatively and business-wise that have rightly been met with a ton of skepticism. Some of these letdowns will pan out for the best in the end, whereas others are already doomed to mediocrity. Either way, these reveals and non-reveals left us craving so much more coming out of the expo. 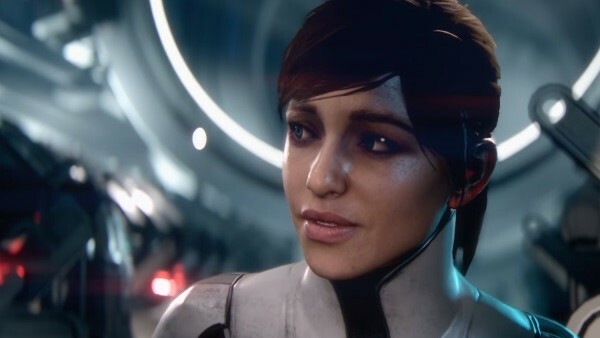 Though EA dropped a two-and-a-half minute Mass Effect: Andromeda trailer at E3, it's a shame that a) that was all we got and b) actual gameplay footage was only scattered throughout. 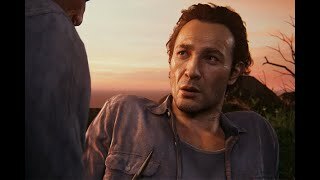 Most of the trailer was rendered in a cinematic style totally not indicative of the actual gameplay, and much of it was more a behind-the-scenes featurette than anything else. Sure, the graphics look absolutely amazing from the little we did see, and the new Mako is all sorts of awesome, but given that we're a year out from the game's official announcement and probably less than 9 months from it actually hitting stores, many were reasonably expecting an extended gameplay demo.